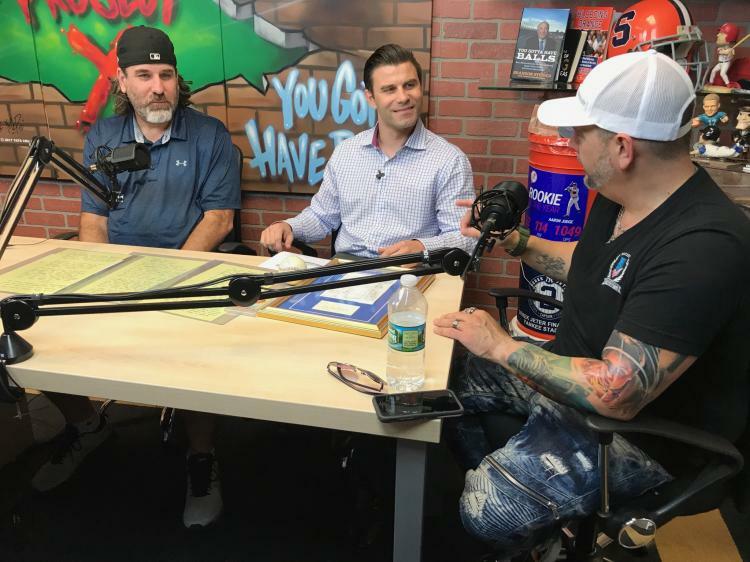 Beckett Authentication Services' own Brian Sobrero and Steve Grad were featured on Steiner Sports "What's It Worth" with Dave Amerman. They sat down to discuss how they got started with authentication, industry trends and answered viewer questions. 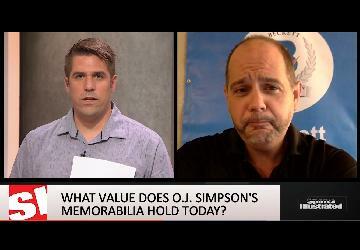 Check out What It's Worth every Thursday at 1:30 PM (eastern) on the Steiner Sports Facebook page.